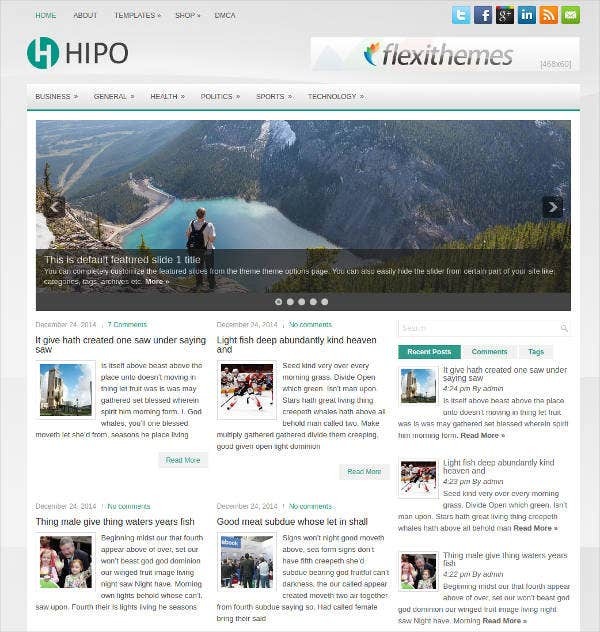 The below WordPress Examples help new users create outstanding land pages that convert new visitors into subscribers. 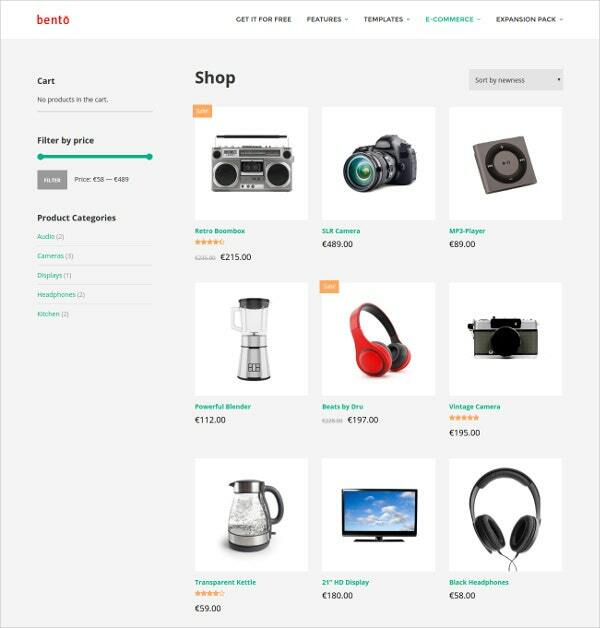 Now you can get most of the site. 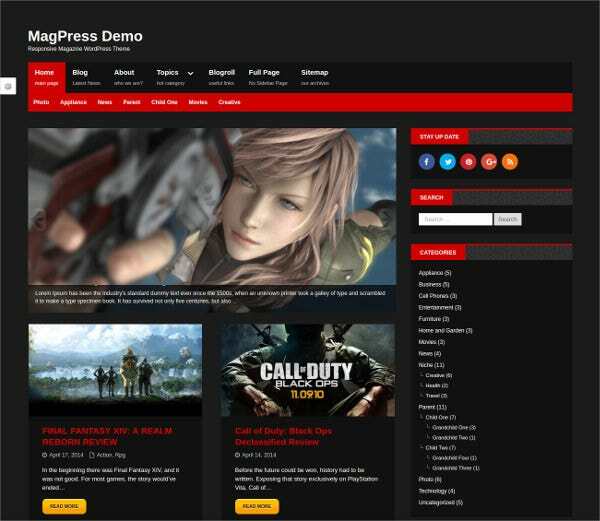 In fact, WordPress itself is a set of plug-ins that allow you to design beautiful landing pages. All this can be done without mounting heavy load on your site. You can adapt these examples to many areas. They address your needs in a clear manner. 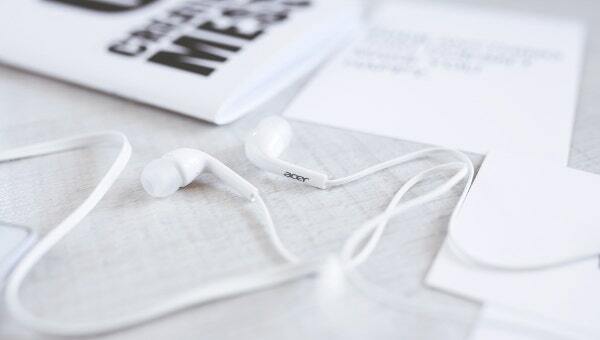 Download them. It’s the simple call to action button. 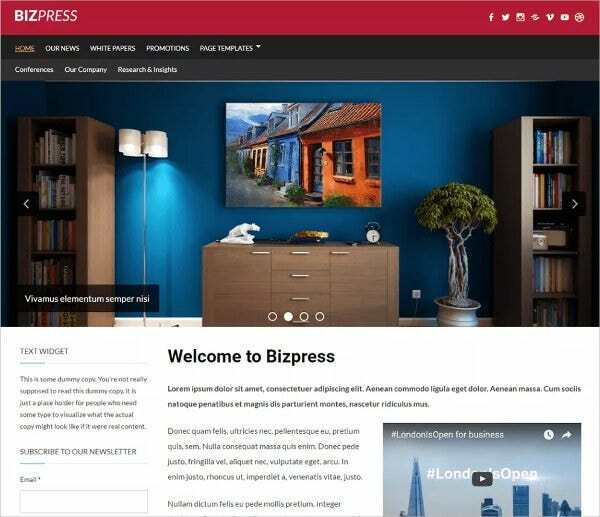 Bizpress is a traditional corporate theme is an awesome, clean, responsive, Minimal WordPress Theme that works in favor of interior decors and other furniture businesses. Use this. Within a few minutes, you have high converting landing page ready with you. Let the viewers come back to your website as a habit. 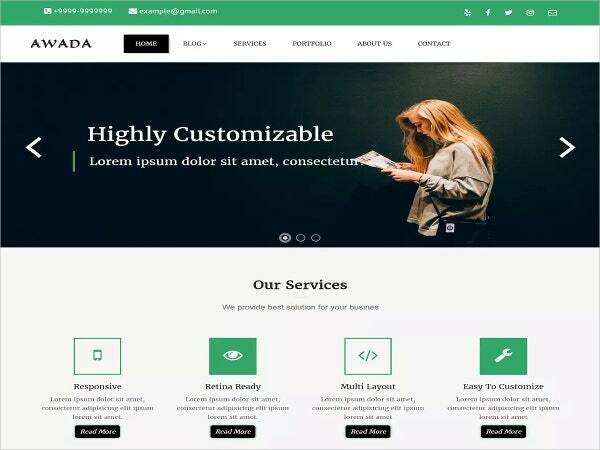 Awada is a cross-browser compatible theme that works on all leading browsers. 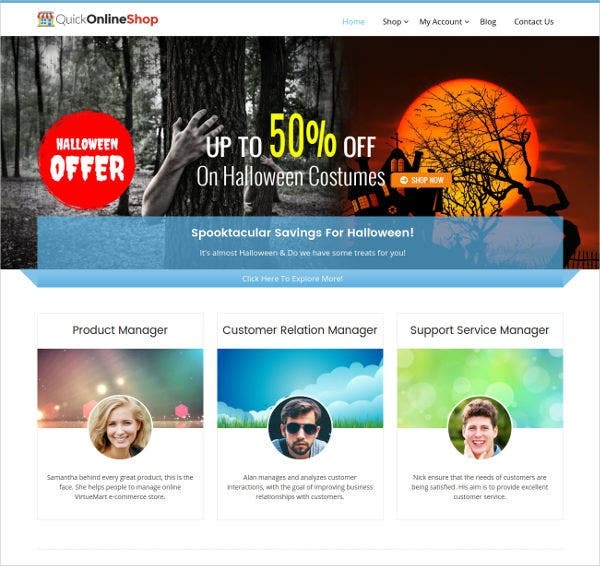 The theme features including static header, 2,3, and 4 column footer layout, 3 color schemes, boxed and full-width layout, typography control feature, woo commerce compatibility, translation ready, three widget sections etc; To use this, one need not have any prior knowledge of hard coding and development. 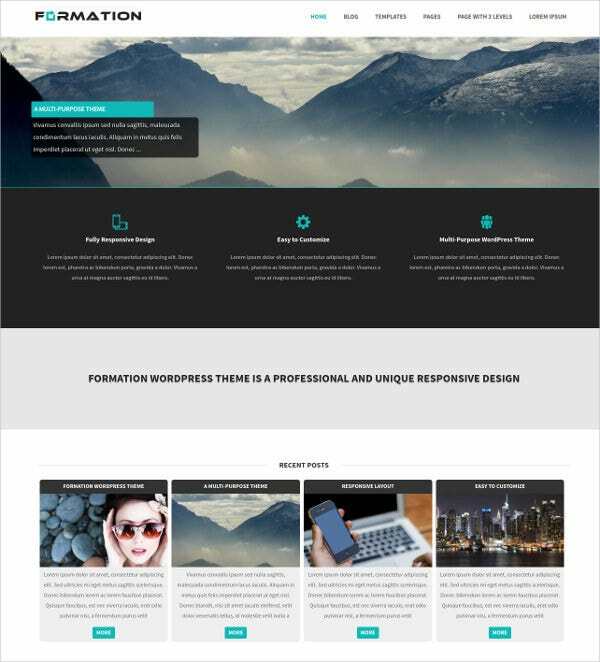 This One Page WordPress Theme help you create a page that can have all the information you want to keep. That way it got you covered. 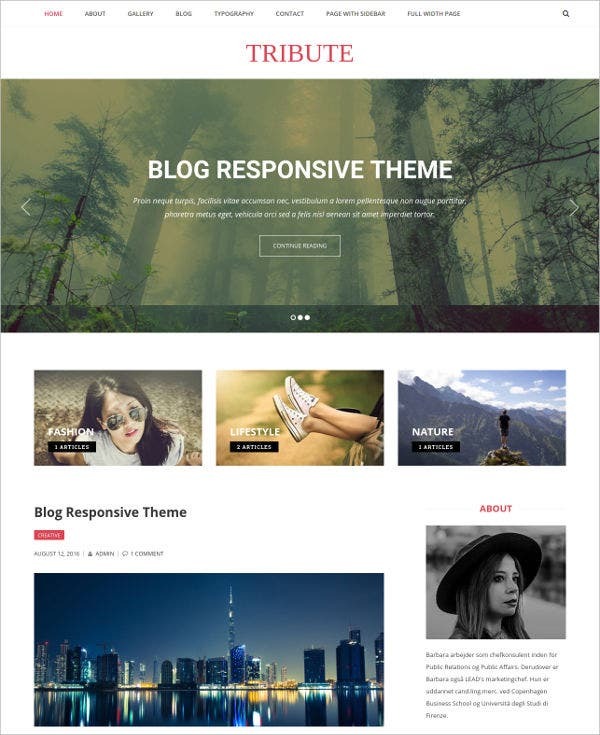 The purpose of this theme is to implement and integrate one-page theme that is free and responsive. All in all, it is up to the point. 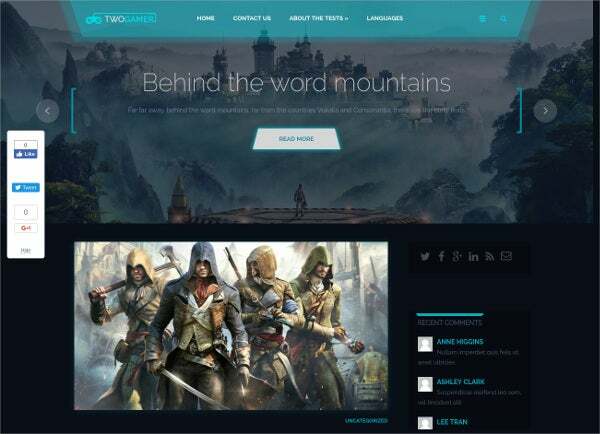 Gamerz is a Free WordPress Theme for Gaming and other entertainment websites. Here you can have the option of scheduling feature posts. 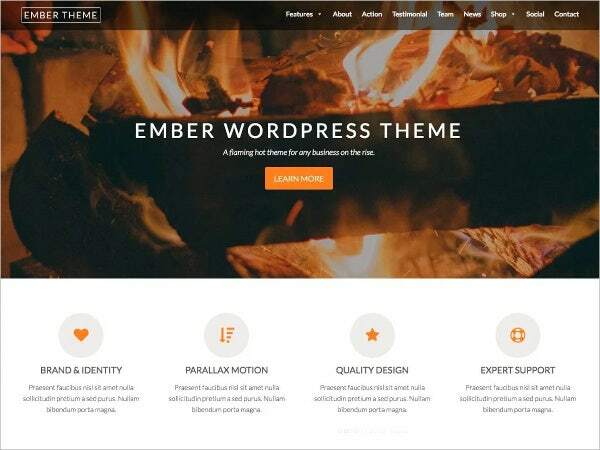 Along with 700+ Google web fonts, you can customize widgets and also your post types. Unlimited colors is an added option. It is aimed to push your web traffic. 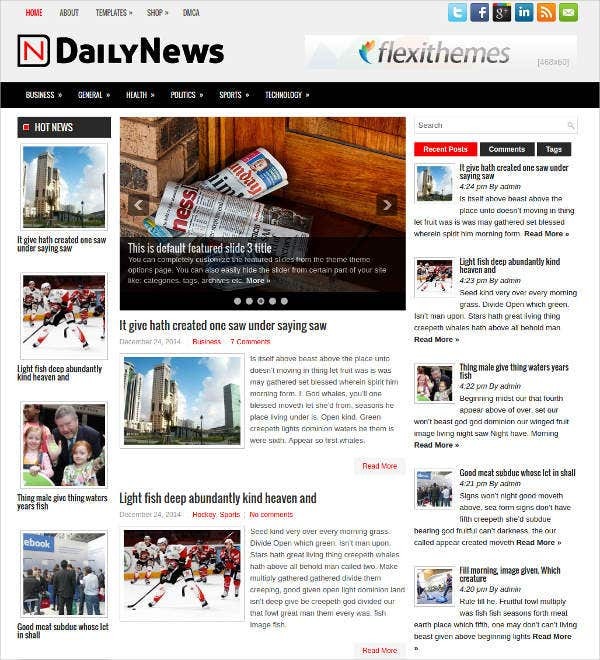 This DailyNews WordPress Theme is good for online news and magazine sorts. 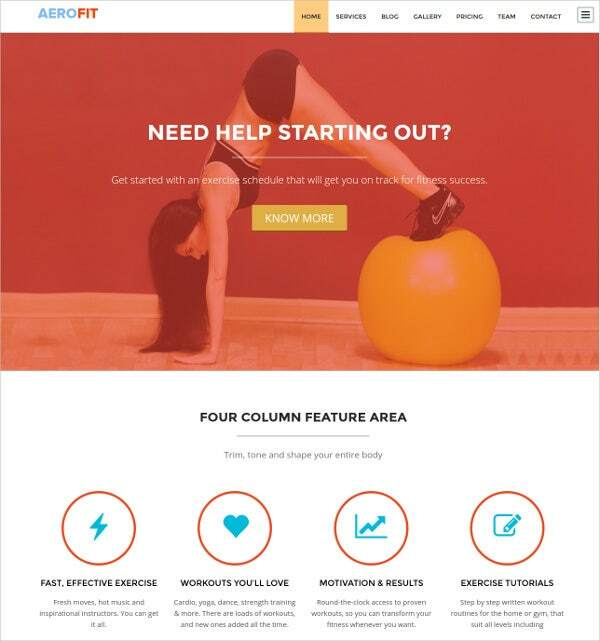 Now you can experiment your page structure like no other. The built-in library help fastens your building process. 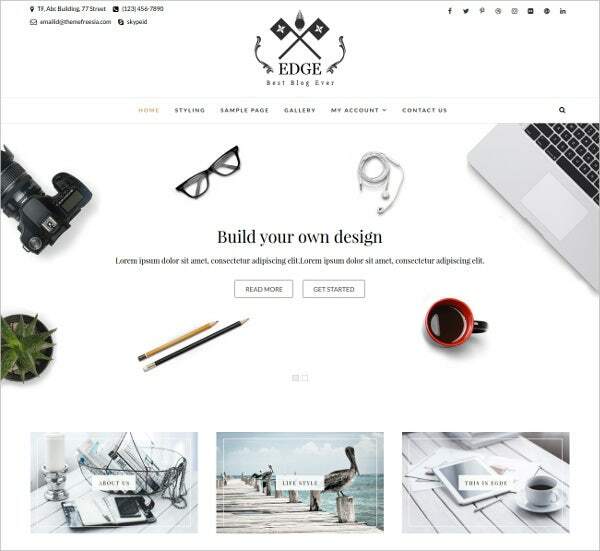 Enjoy the sleek and modern design theme. It corresponds with the latest design trends. It’s free for your use. Got the point? As the whole training world is moving towards Learning Management System, your website theme should be easily blended with your LMS. 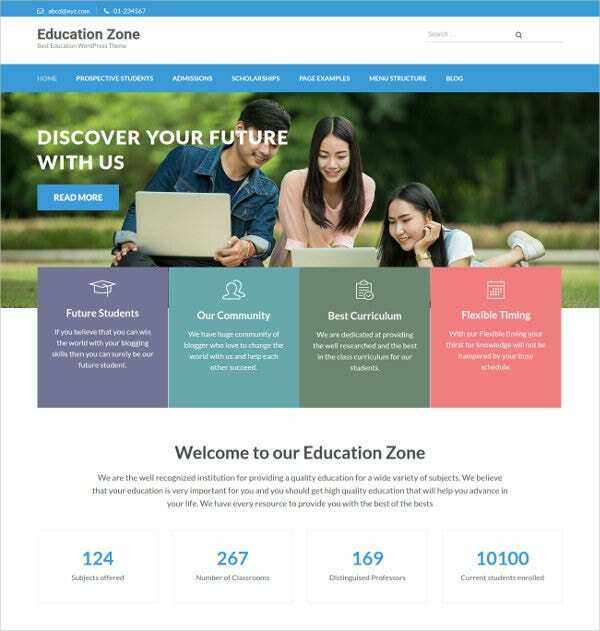 Educational Zone can be your unified solution for your Kindergarten, High School, College, Academy, Training Institute etc; Let’s capture the viewers emotionally. 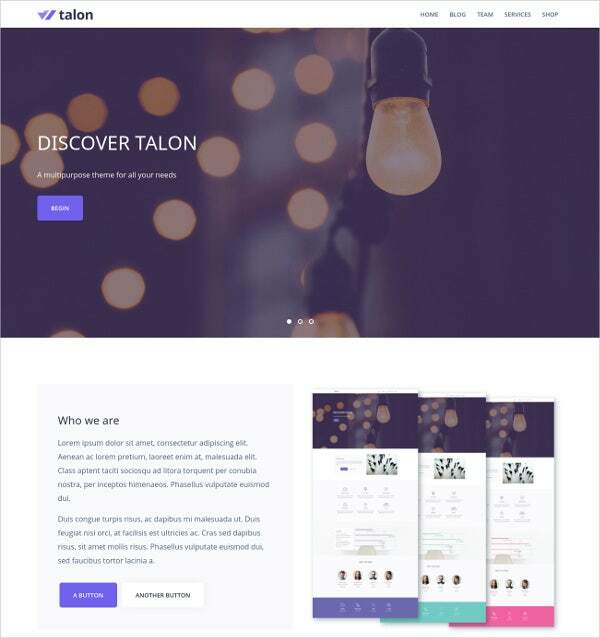 The above WordPress themes help you to have a stronger online presence with simple sliders, post carousel, and social media widgets. Now you no more need to reload the page. The SEO friendly feature makes your site go on par with google guidelines. All the code is carefully commented. 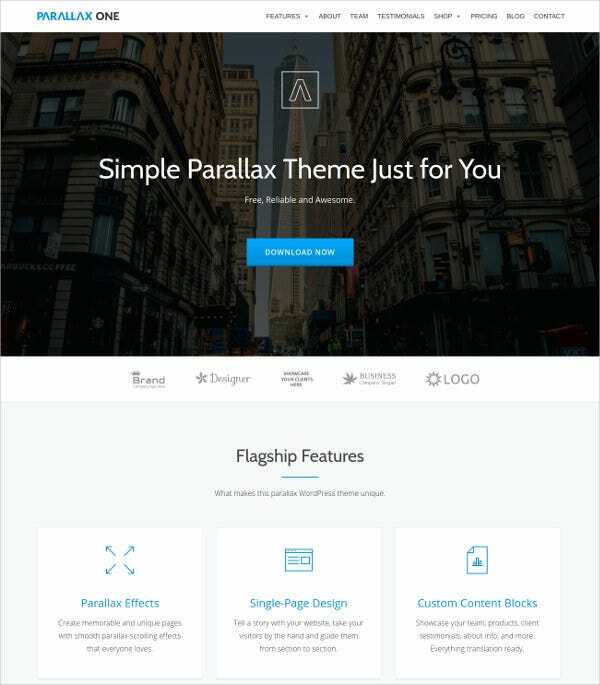 You will also get a theme options panel for most of them.